Tasting Notes: Bright, vibrant, and engaging. Our favorite way to start the day. VARIETY DESCRIPTION: Balanced, sweet, and inviting. Breakfast Blend is one of our most popular blends. Bright, sweet, and engaging, it's our favorite way to start the day. A snappy, crisp, and citrusy Central American profile meets the sweetness, body, and depth of an Indonesian bean to create a classic and vibrant New England breakfast cup. Made with 100% Arabica coffee. 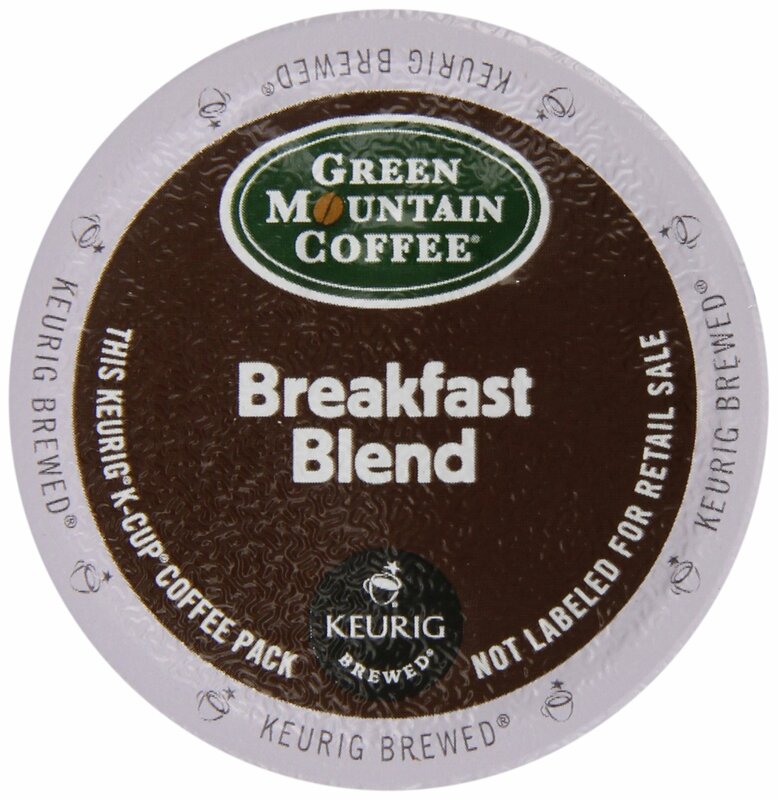 ABOUT GREEN MOUNTAIN COFFEE: A great tasting cup of coffee can give you a whole new perspective. Its a moment to pause, reflect, and reprioritize. That moment is what inspires us to make coffee that benefits everyone it touches. From carefully sourcing and roasting the highest quality beans, to supporting small farms and protecting the environment, we focus on whats important. Thats why we believe a good cup of coffee can change your day but a great cup of coffee can help change the world.